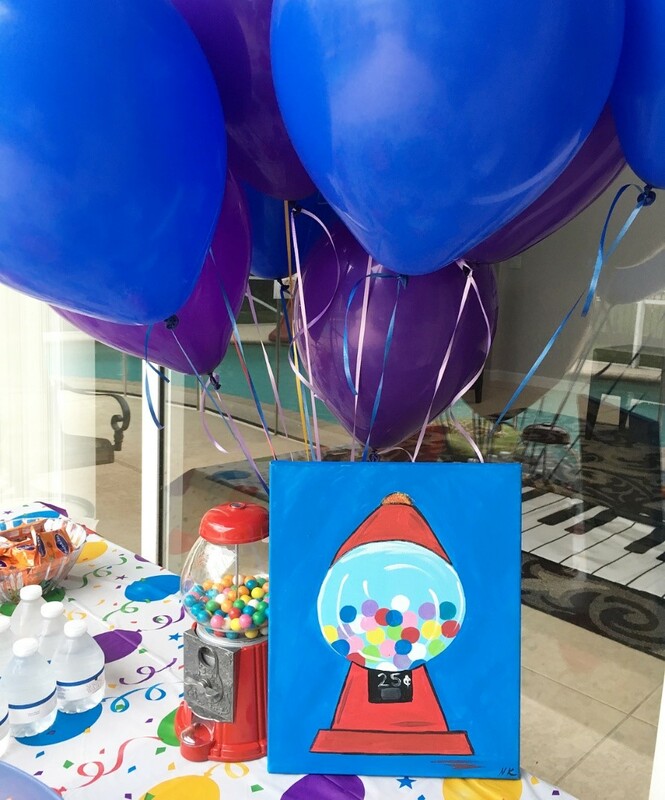 Students will be creating a gumball machine on a canvas. Food will be provided by the Oak Room. Please place your order below. 12 available	 Oaks- Gumball Machine $40.00 No refunds or credits will be issued, unless cancellation request is made 48 hours prior to event time.